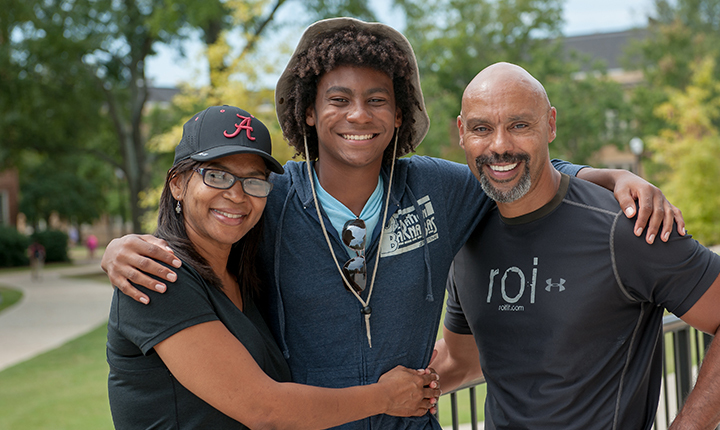 Please plan to join us for Family Weekend 2018 on September 28-30, 2018 for a weekend of food, fun, and tradition! 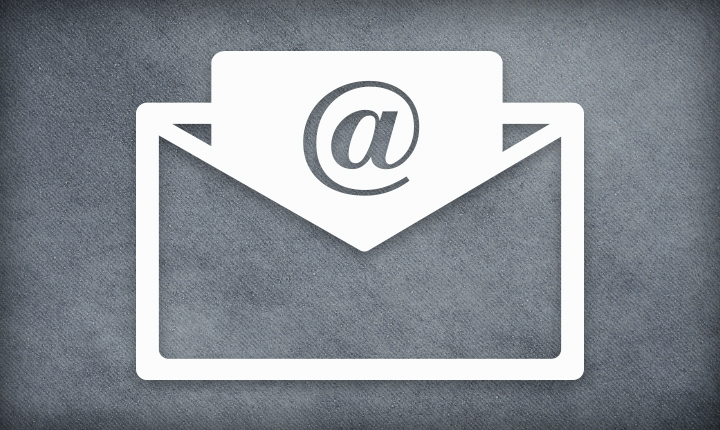 Join our monthly email newsletter to be more informed and stay up to date on campus and office events. 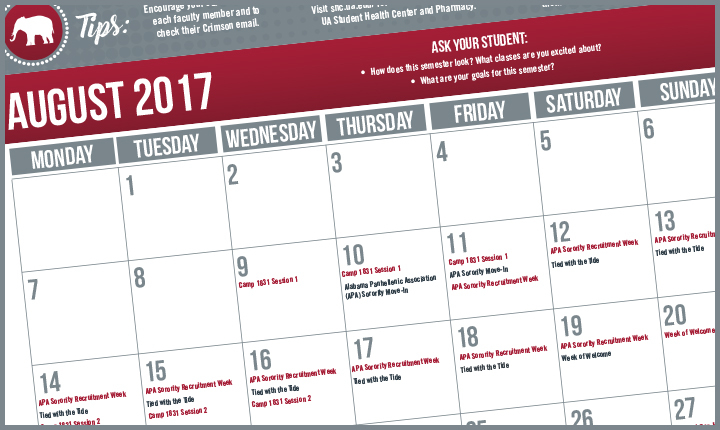 Check out the Academic Calendar to see all the major dates and deadlines your student should be informed about.